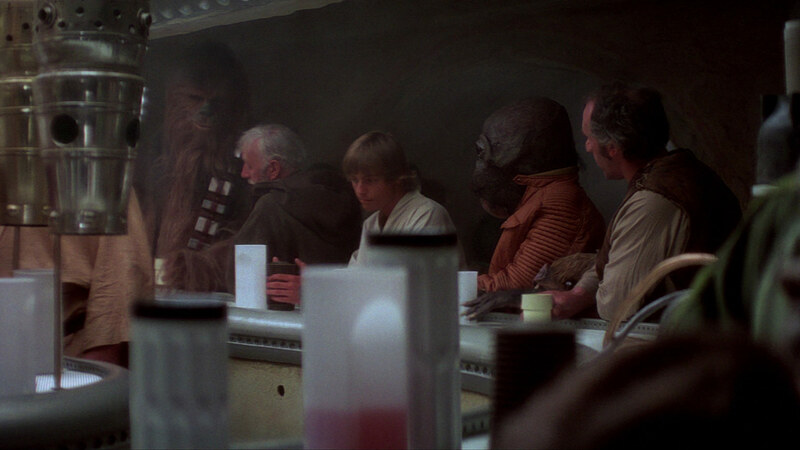 Celebrating 40 years of everyone's favorite Tatooine watering hole. 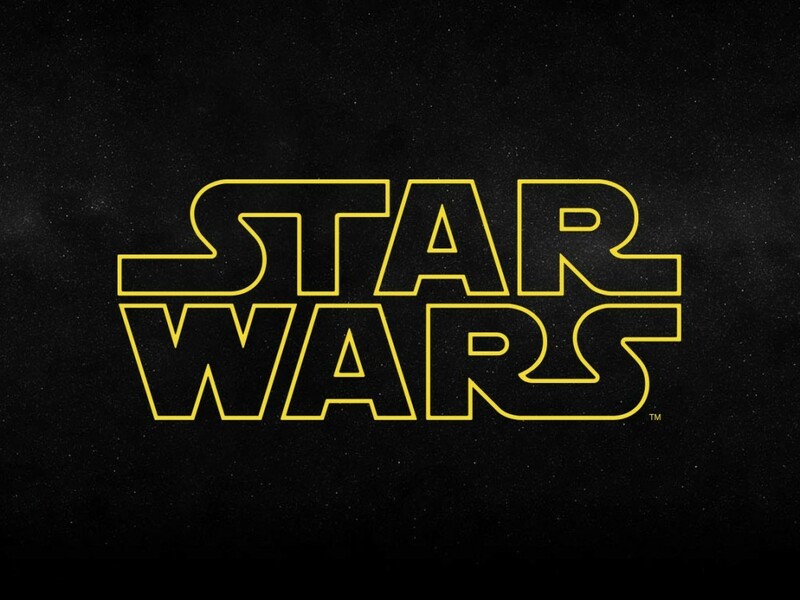 You undoubtedly know by now that 2017 marks the 40th anniversary of Star Wars: A New Hope. 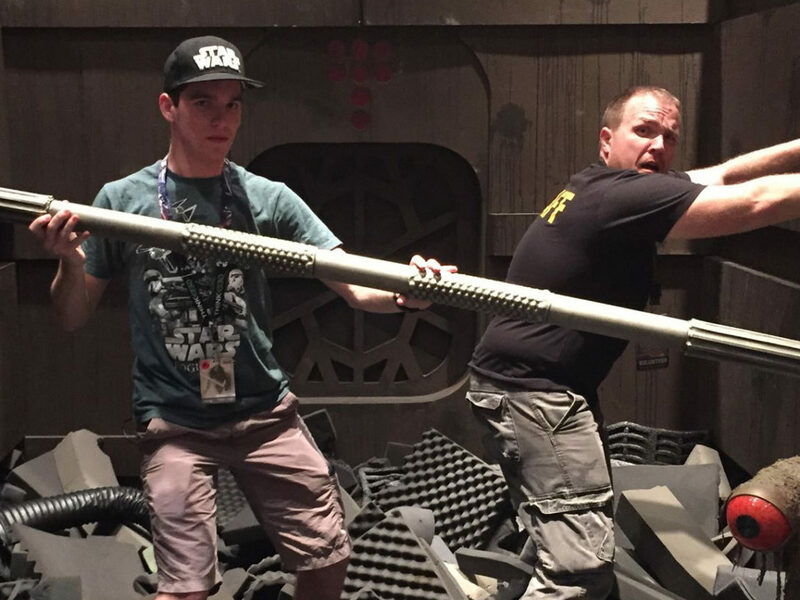 Besides your ability to perform basic math, the milestone has been emblazoned on merchandise in logo form and talked about on podcasts, panels at Celebration Orlando, and here at StarWars.com. The momentous occasion marks not only the anniversary of the release date but also the tremendous lasting power of the Star Wars universe. We wouldn’t be where we are today without A New Hope. 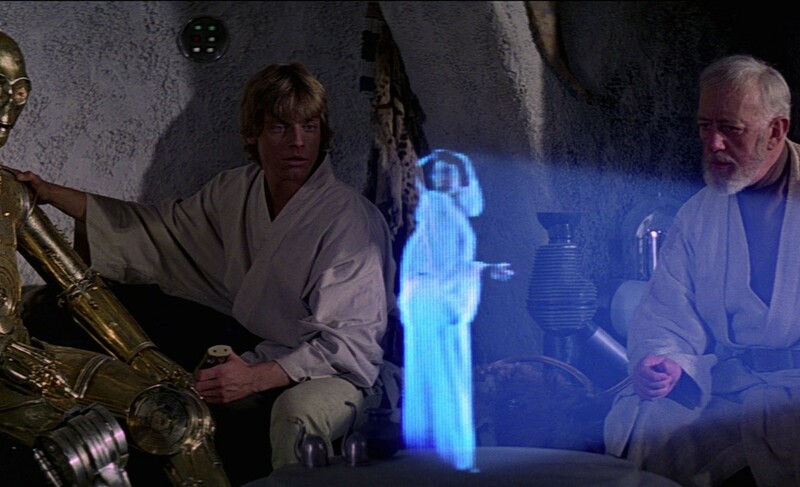 Many scenes and quotes from A New Hope made an impression upon fans when they first viewed a film. 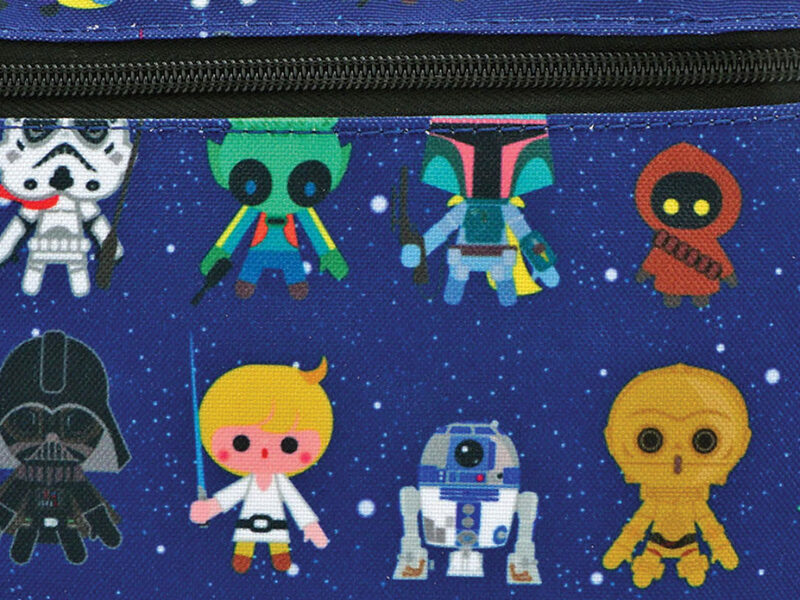 Lightsabers, Darth Vader, the Force…it’s fair to say minds of all ages were blown. One particularly memorable sequence happened inside the walls of a cantina in the wretched hive of scum and villainy known as Mos Eisley. 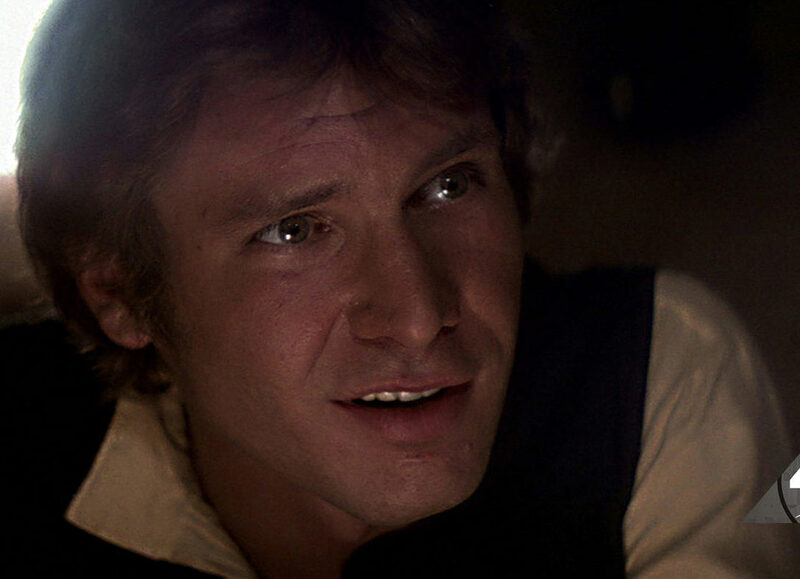 Here are nine reasons why the cantina scene is so special. Before we followed Obi-Wan and Luke into the cantina, we’d interacted with a couple of aliens — namely, Jawas and Tusken Raiders. 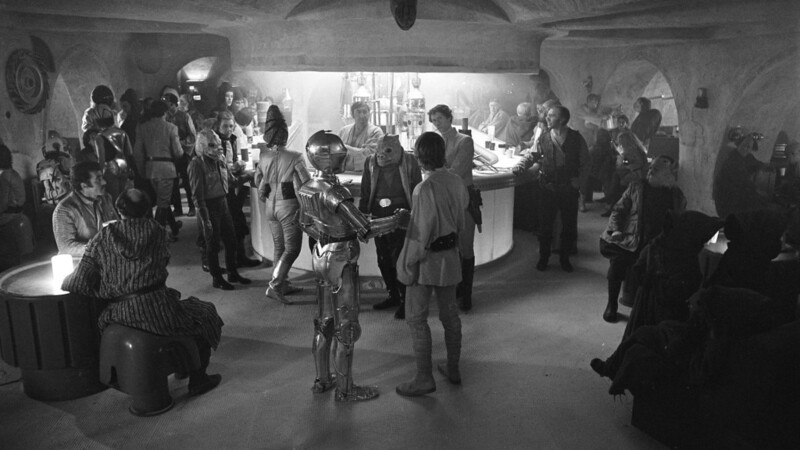 When they walked through the door of the Mos Eisley cantina, the universe expanded with every pan of the camera. A dazzling variety of aliens filled the dark corners of the establishment — more than enough to make your imagination run with wild and consider the possibilities and reach of the Star Wars galaxy. Uncle Owen called Obi-Wan Kenobi a crazy, old wizard. His assessment may not be accurate, but the Jedi was definitely ragged around the edges. It’s the effect of years alone on Tatooine. If you weren’t sure what to make of Obi-Wan, watching him cut off Ponda Baba’s arm in a minor bar brawl probably gave you a few thoughts about the character. It demonstrated Obi-Wan’s protective nature towards Luke (which, hey, is why he was on Tatooine after all). When you get past the wow factor of the appearance of the cantina patrons, you start to consider what it took to make them. As it was the first Star Wars film, the creature shop was still figuring things out; it was a lot of throwing designs to the wall (figuratively speaking of course, no one would want to ruin all those masks!) and seeing what landed. The likes of Rick Baker, Phil Tippett, and Stuart Freeborn contributed sculpts, masks, and creativity to the aliens. No one can deny the contagious ear-worm quality of the music from Figrin D’an and the Modal Nodes. They were the cantina band known for playing the tune called “Cantina Band.” Beyond the infectious nature of the music, it enriched the world by adding in-universe music. It established this was a universe with culture, where bars — even the ones in the middle of no and where — would hire musical talent to attract and entertain guests. Fans were so intrigued by the glimpses of aliens revealed in the cantina, they wanted to know backstories and every detail. The Legends title Tales from the Mos Eisley Cantina by a variety of authors detailed the exploits and lives of the questionable denizens in a series of short stories. That anyone was interested enough in the characters despite their brief screen time says a lot. 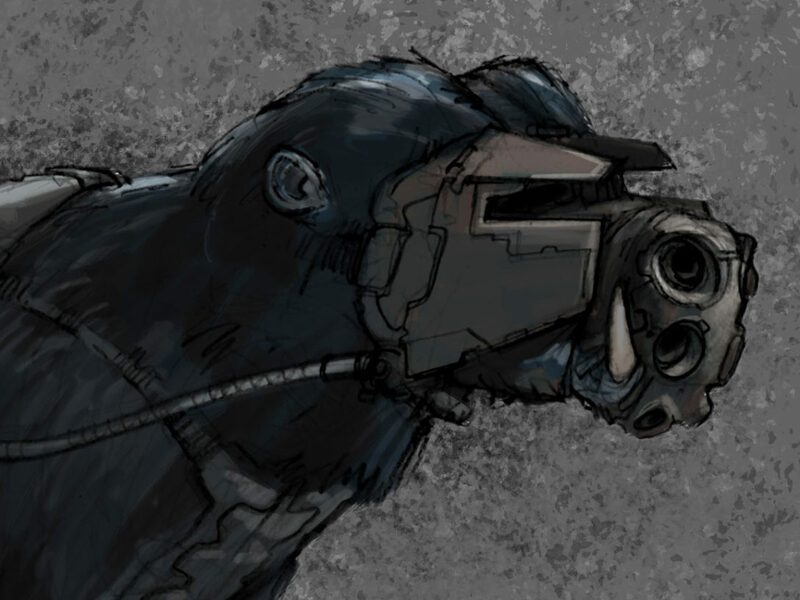 Long before they were Ponda Baba and Momaw Nadon, the cantina guests were known as Walrus Man and Hammerhead. They were depicted with those names on packaging of Kenner toys released in 1979. The alien action figures were accompanied by Snaggletooth and Greedo. 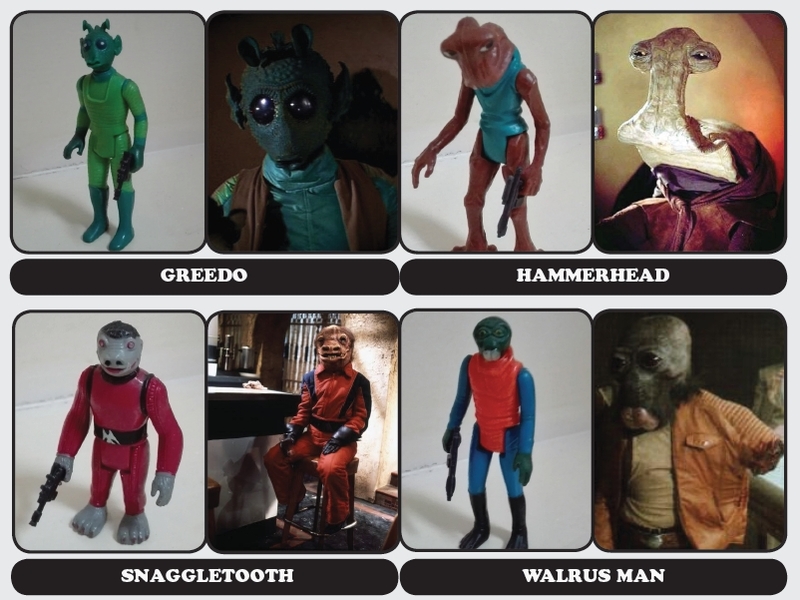 Because of these action figures, the toys became part of playtime and the cantina scene became even more special. If you’ve been to the desert, the Tatooine landscape isn’t foreign to you. Sand is not exclusive to Star Wars. But the cantina? It’s a wholly different environment. 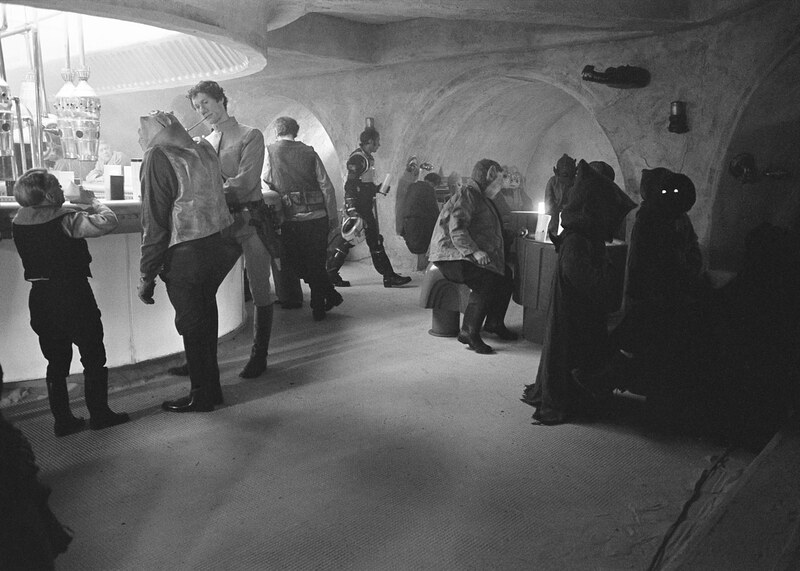 Sure, it’s a little like the dive bars many of us have been to, but its unique look — courtesy of Star Wars great Roger Christian and other creators — made it one of the most immersive environments in the film. One of the best parts about the cantina is that new information and facts about the location are still being discovered. 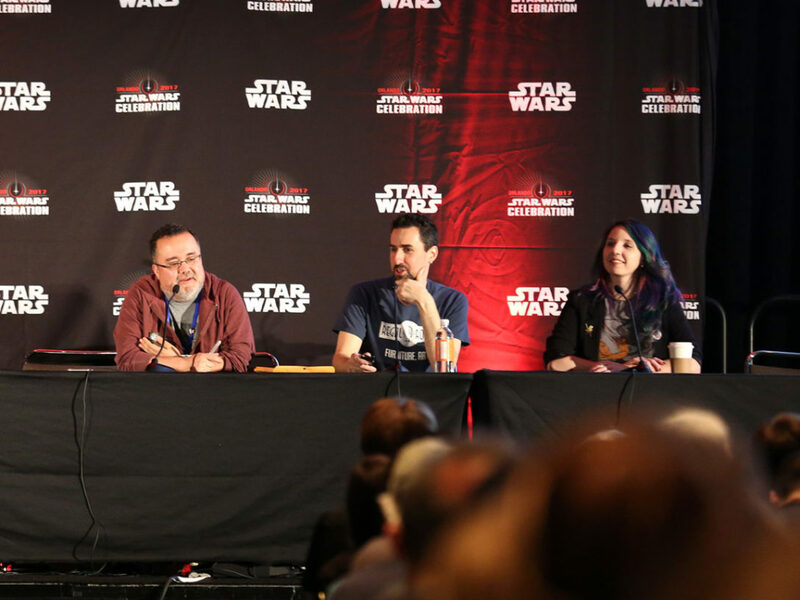 Fans filled the room at Celebration Orlando for a presentation with a behind-the-scenes look at the cantina from Tom Spina and Pablo Hidalgo. 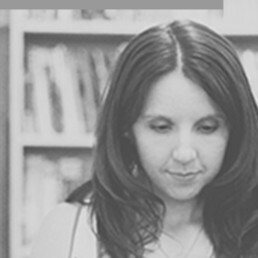 They’ve done more than one panel on the topic and always have fresh details to share. This time around they pointed out a crocodile head decorating the wall. It makes you want to revisit the scene and examine every frame. 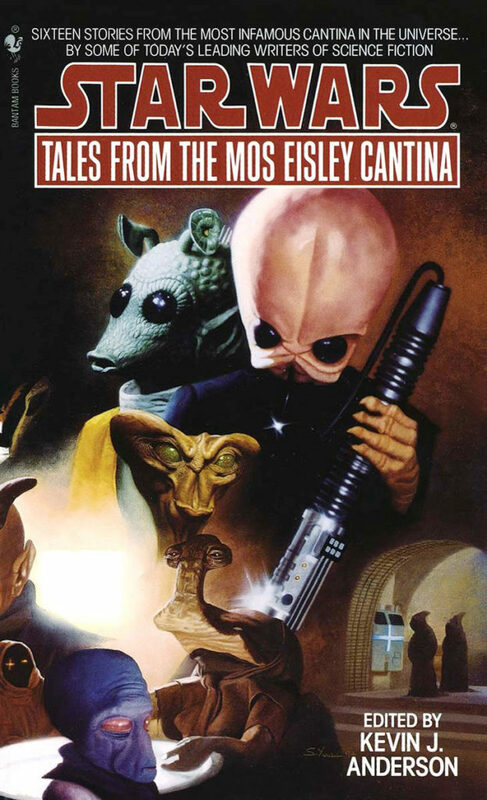 What do you like best about the cantina scene? Tell us in the comments!